Click On The Image Below To Buy The Book NOW! Social Media Marketing Strategies THAT WORK! "Love what you do and get others to fall in love with being part of it!" 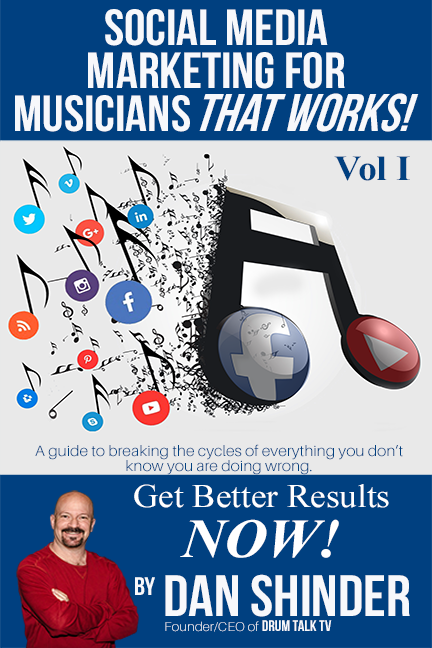 Click on the button below to subscribe to get an email when the next book is available, and also get on the Master Mind Group list to get access to FREE Webinars with Dan through July 2019! 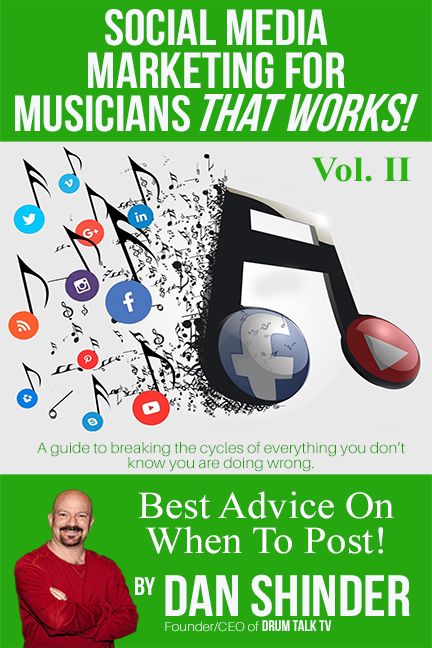 You'll receive a pdf loaded with tips to jumpstart your social media marketing! Dan Shinder is the founder and CEO of Drum Talk TV, the largest online community focused around the culture of drumming and percussion of all styles and genres worldwide. Dan is a Serial Entrepreneur, a husband, a father—he and his wife have collectively 11 grown children, and 19 grandkids. Musical Entrepreneurs who want to sell more tickets to shows, more music downloads, more CD’s, get more live gigs, more sessions, more YouTube views, more Facebook video views and engagement, more radio airplay, more students, and a a huge following - this Quick-Read book is for you! and engagement than all our industry peers combined, who have had a presence from 10 to 40+ years, been online twice as long as us - and we did it in OUR FIRST YEAR! 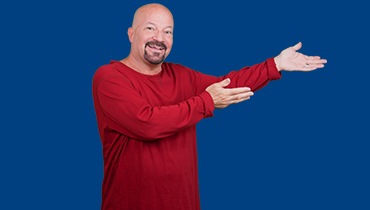 in over 130 countries, reaching 20 million people per month organically. including 750,000 post engagements, 1.5 million video views and 2,500 new followers, all in every 7-day period. 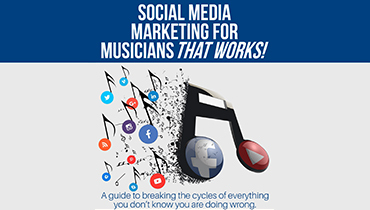 © Social Media Marketing For Musicians.